George W. Robnett III is a graduate of Morehouse College with a concentration in Finance. He most recently had the honor and privilege of serving as the Campus Coordinator /Project Associate II of the African American Male Initiative at St. Louis Community College, where over the last 4 years he oversaw the daily operations of the $1.5 million federal grant project aimed at increasing the persistence and retention of the African-American men attending the college in pursuit of closing the achievement gap in post secondary education. 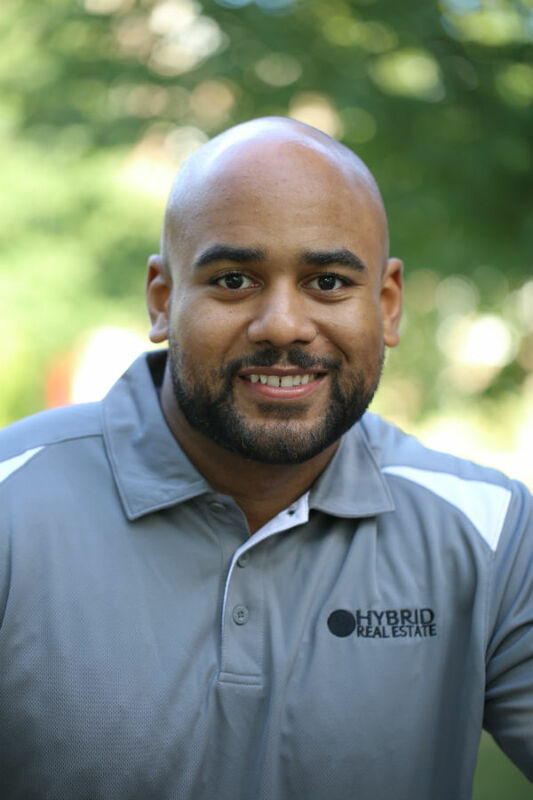 He is eager to bring his meticulous and impactful work ethic to help further enhance the already exceptional experience Hybrid Real Estate provides to its clients.